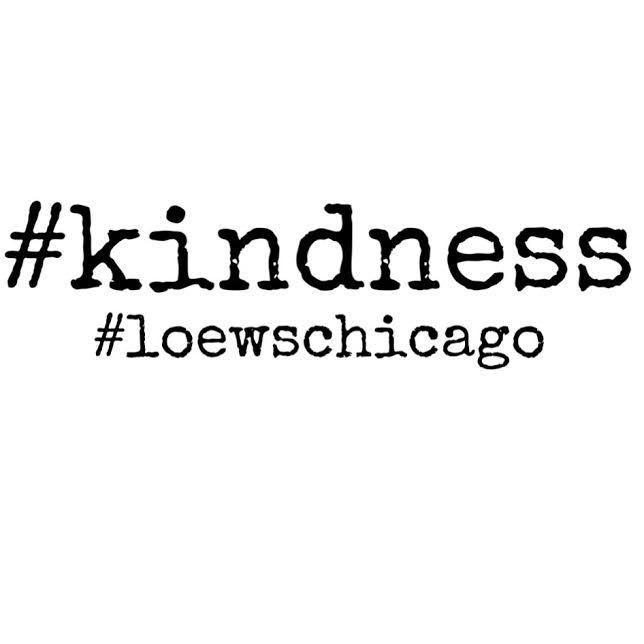 In honor of Random Acts of Kindness Week, and the upcoming celebration of the hotel’s 1st birthday next month, Loews Chicago Hotel (455 N Park Dr) will be conducting random acts of kindness all day today (February 18th)! Chicagoans will be treated to everything from free coffee to champagne! This is the second annual Random Acts of Kindness celebration and Loews is very excited to give back to the very neighbors that welcomed them so openly into the Chicago community almost one year ago.